Darkseid takes over the show to explore the meaning of Christmas with his new friend, Clyde. 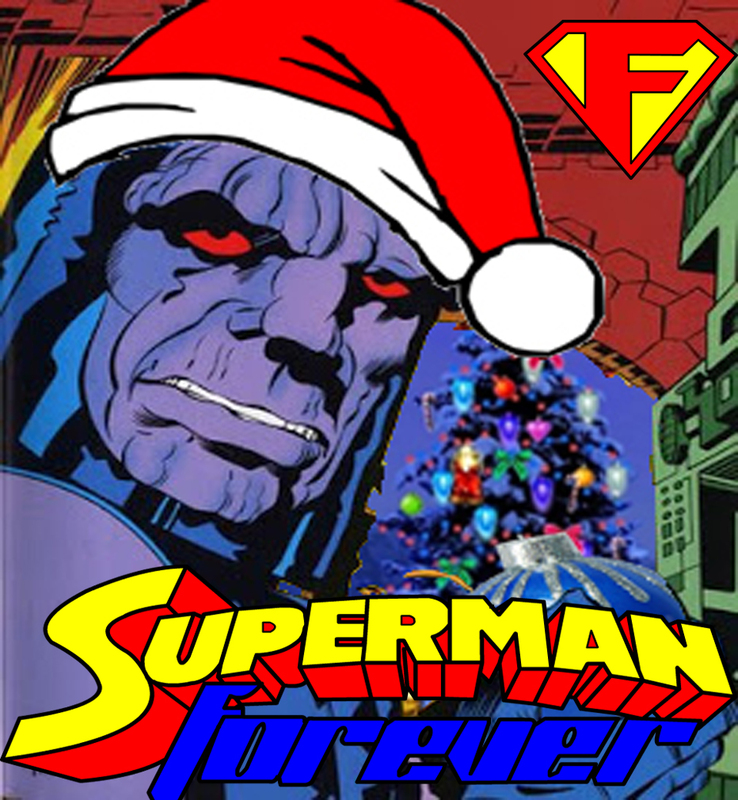 The feed is hijacked to bring everyone holiday cheer, or whatever it is Darkseid is selling this week. When Christmas is in it’s darkest hour, and Darkseid is faced with his own moment to become a hero, what will Darkseid do? Also, The music of Johnny Cash, Peter Cetera, and Darkeseid himself.